Amanda joined our office in 2016, but met our staff as a patient in 1989! She and her husband Joey have three boys. In her spare time, Amanda enjoys attending her children’s sporting events, making jewelry and shopping. 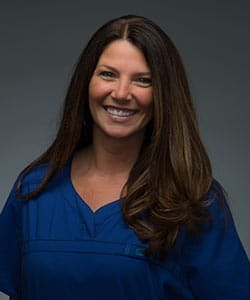 She loves the family atmosphere with her co-workers and patients. Amanda wants everyone to feel welcome and enjoy their visit with us!